Acton My Dad - a Memory of Acton. My dad was known as Jack Bryant, although his real name was John. 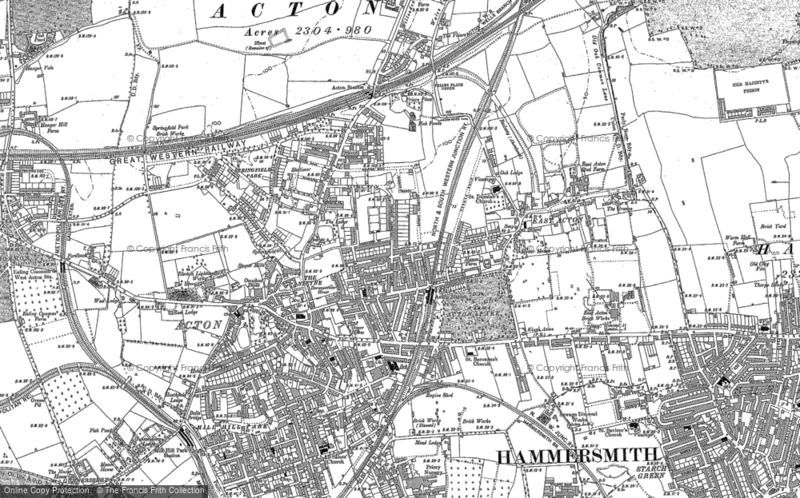 He lived in various parts of Acton with his oldest sister, Pat (who went to Lincolnshire to 'Land a Hand on the Land' during the war), Uncle Boysie (Albert), Uncle Terry, Uncle Joe and sister Sue. My nan was Fran (Bridget Frances), Pop (Albert) my granddad. My dad and his brothers went to a Catholic school in Acton Lane, near Chiswick and dad always said that the brothers and headmaster were very cruel to them. He and Uncle Boysie were always talking about the war and about being evacuated. A memory shared by Sorrel Price on Aug 19th, 2013. Send Sorrel Price a message.